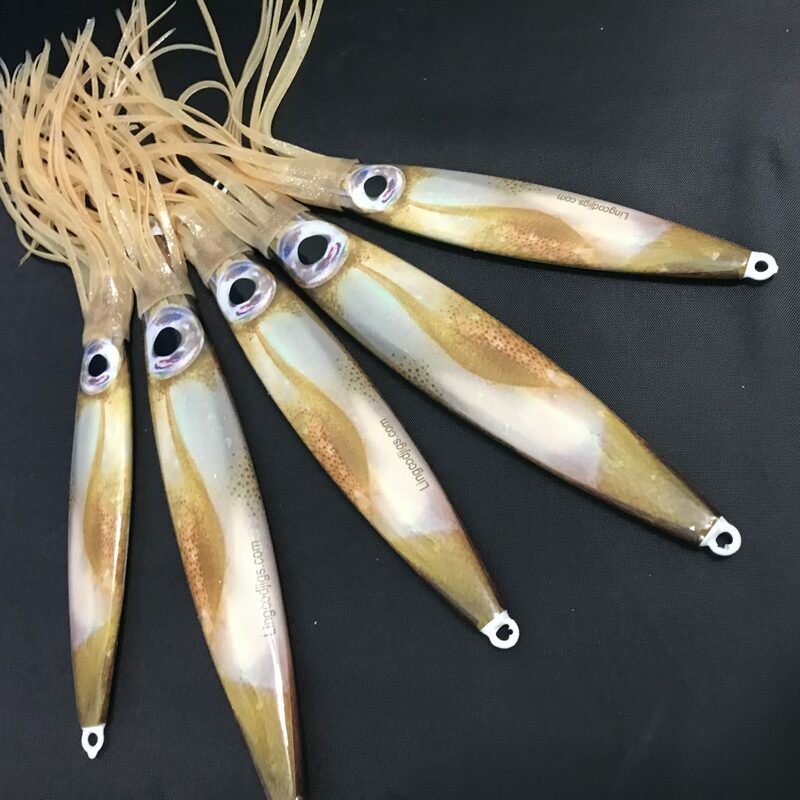 New Caramel Glow LivingSquids are just the candy you need to put fish on deck this season! LivingSquids now come in 4 hot colors which all also glow in the dark! 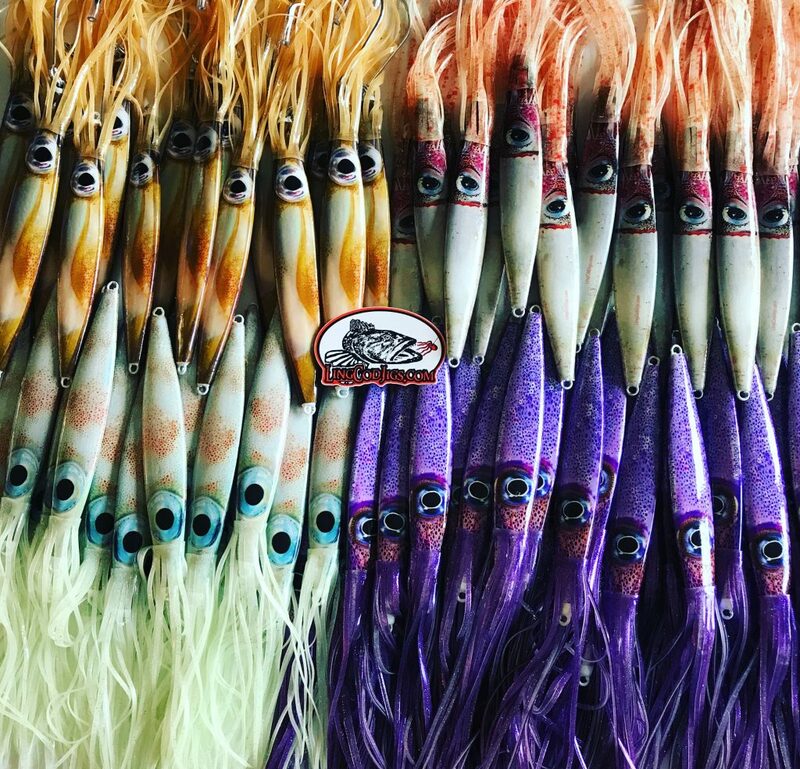 These are great lingcod and rockfish jigs!! This entry was posted in Alaska ling cod fishing, Halibut jigs, ling cod fishing, Ling cod jigs, Lingcod fishing, Lingcod jigs, lingcod lures and tagged Lingcod, lingcod fishing, lingcod jigs, lingcod lures, rockfish jigs, rockfish lures. Bookmark the permalink.